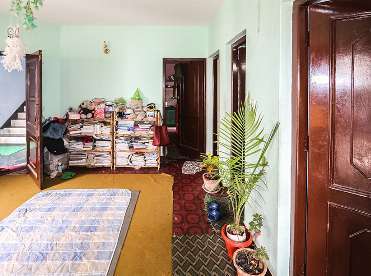 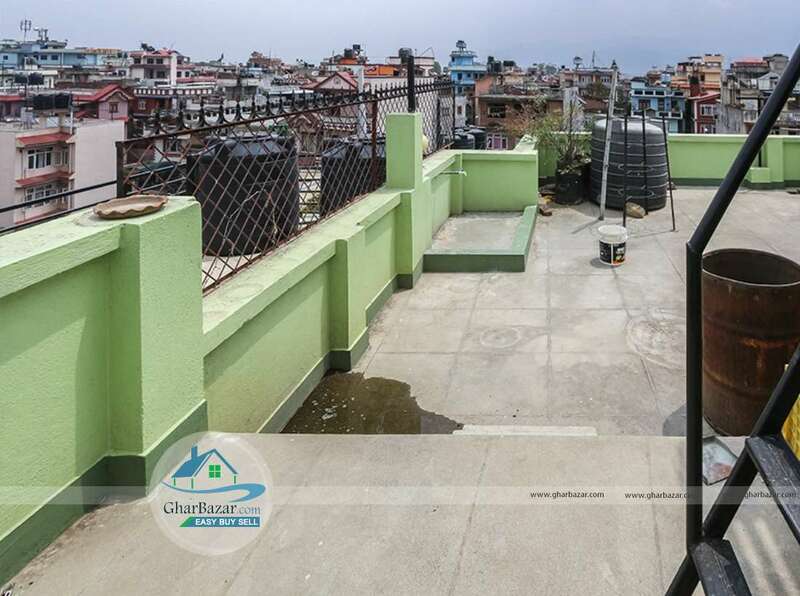 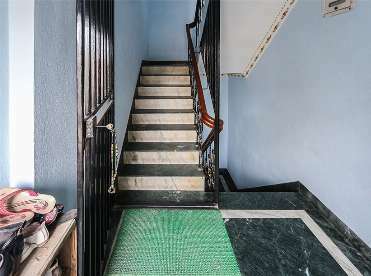 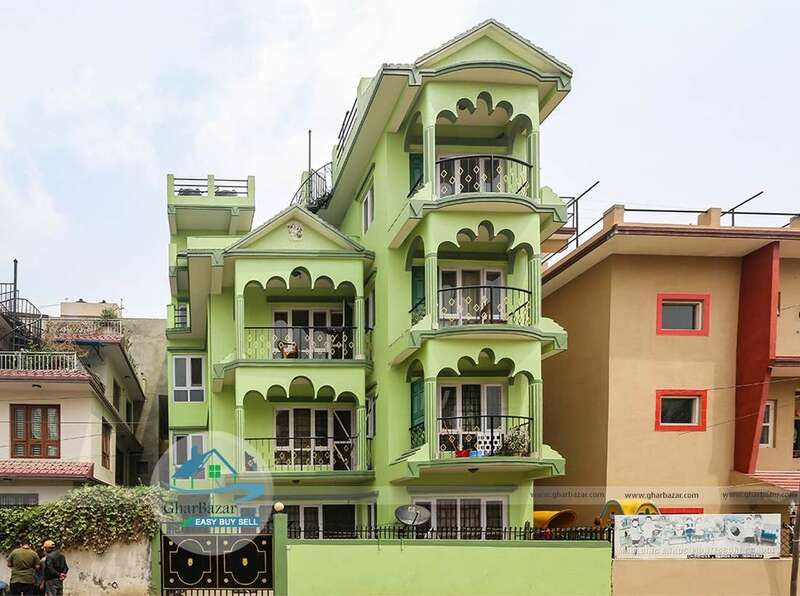 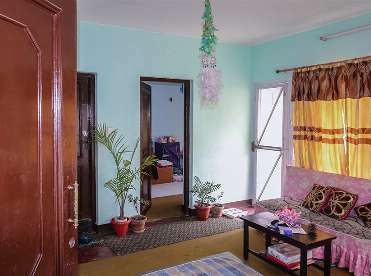 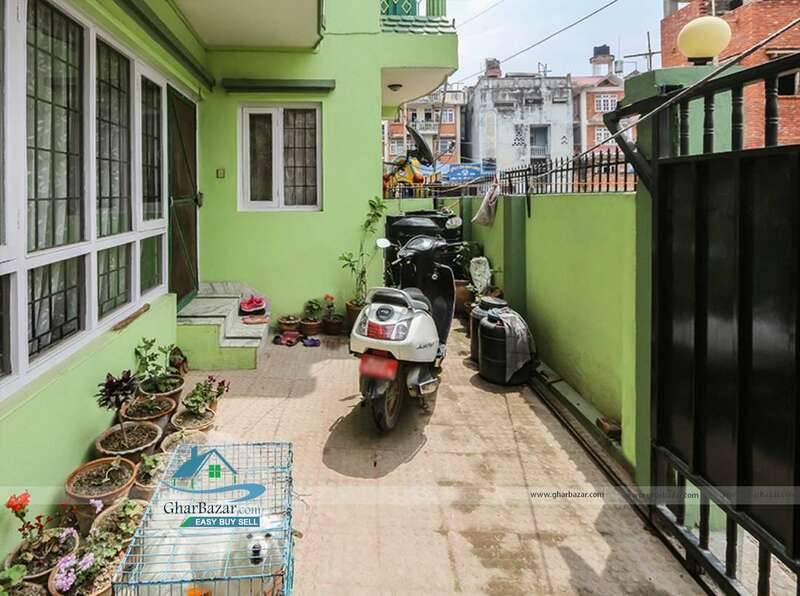 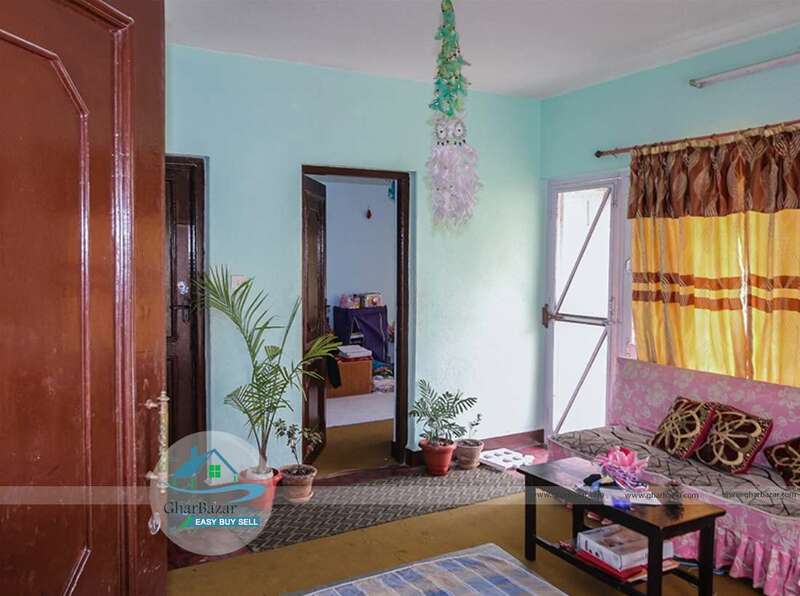 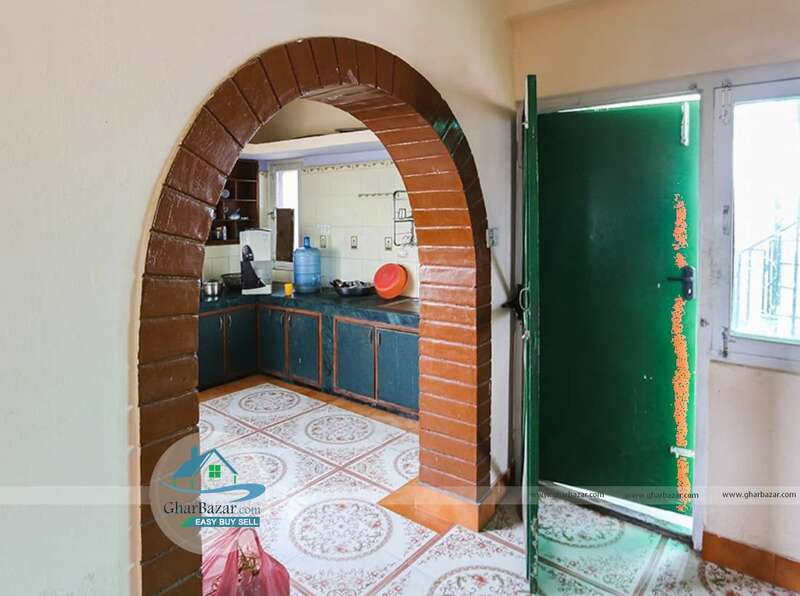 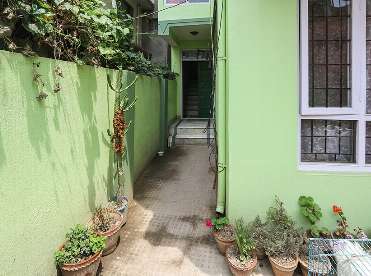 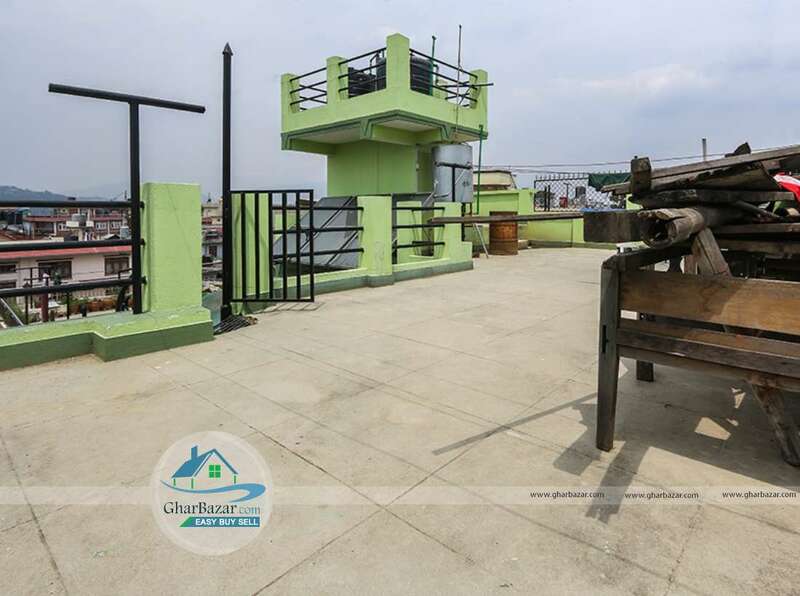 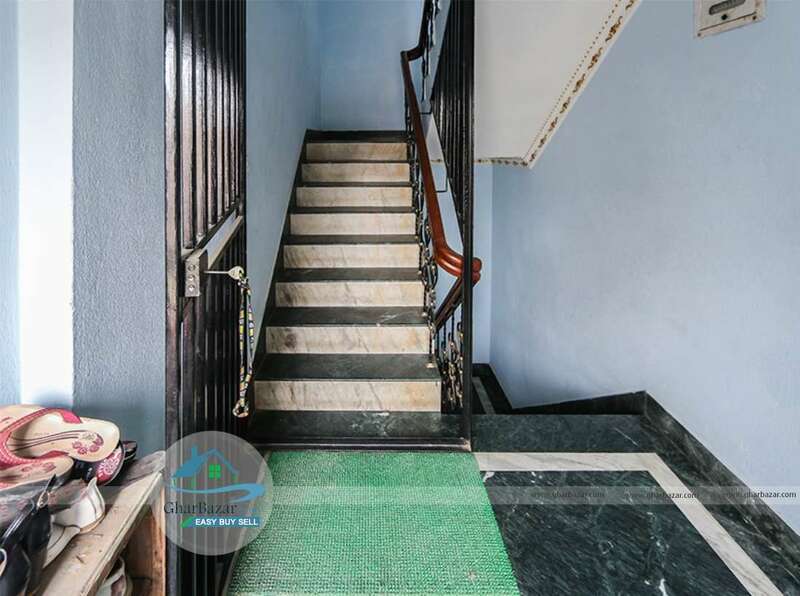 Residential house located near Nakhipot Bus Stand, 100 meter from main road is available for sale at an exclusive price. 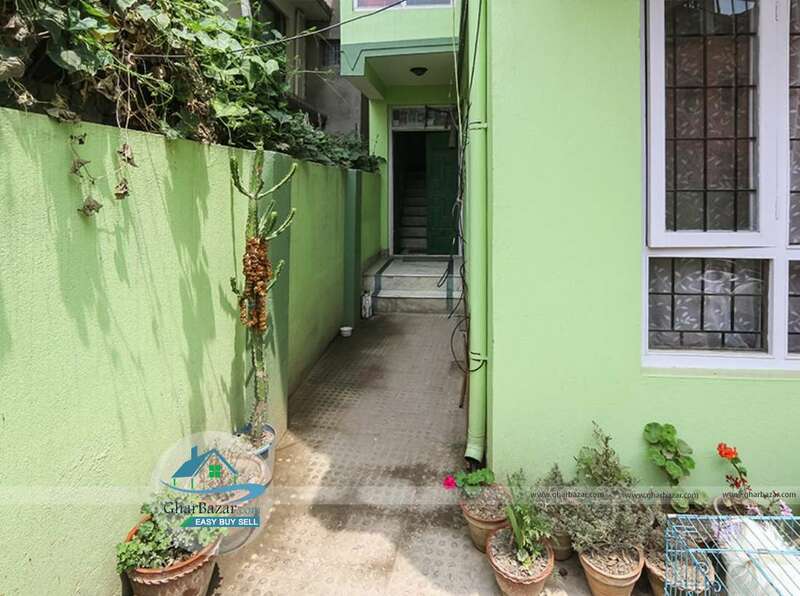 Currently, the house is on rent generating 56 thousands rupees per month. Patan Hospital and Ullens School is nearby located. The house is built in area of 4 aana and has 10 ft access road. 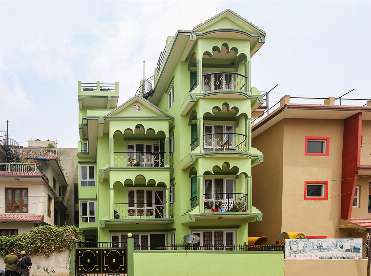 It is a 3.5 storied house with 8 bedrooms, 3 living rooms, 3 kitchens, 4 bathrooms and has parking space. 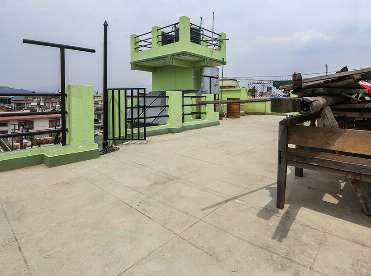 The property price is 2 crore 20 lakh.